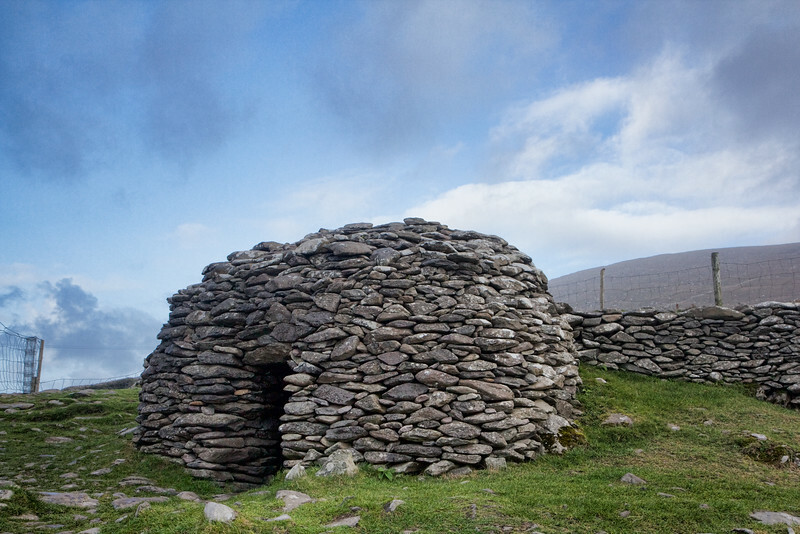 Explore the rugged and stunning Dingle peninsula on foot and by car along the Wild Atlantic Way in County Kerry Ireland. How the people of Ireland used to live. They built these beehive huts for shelter - a marvel in architecture from hundreds of years ago.